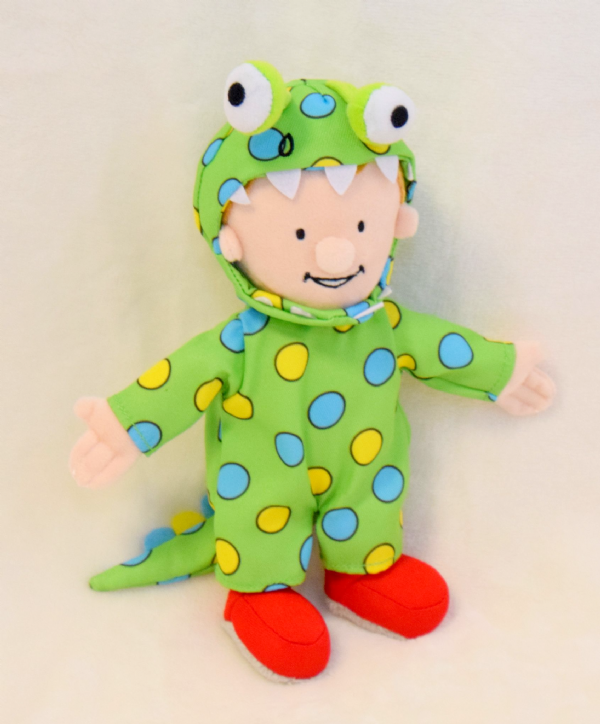 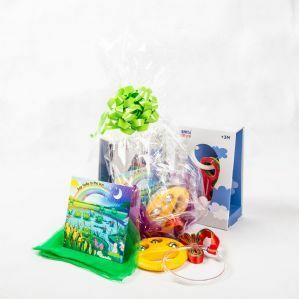 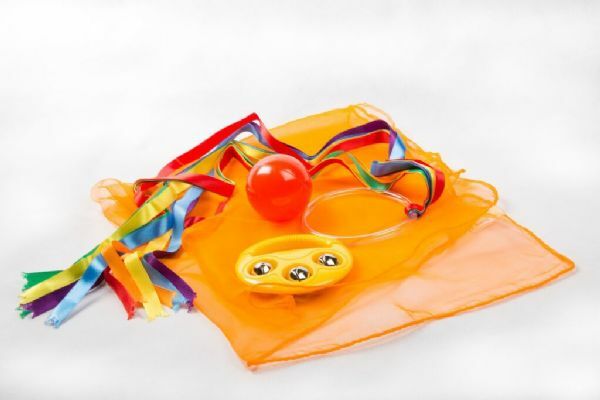 Expertly crafted, unique, innovative, quality sensory toys and music based on over 25 years of research into how babies and toddlers play, learn and develop. 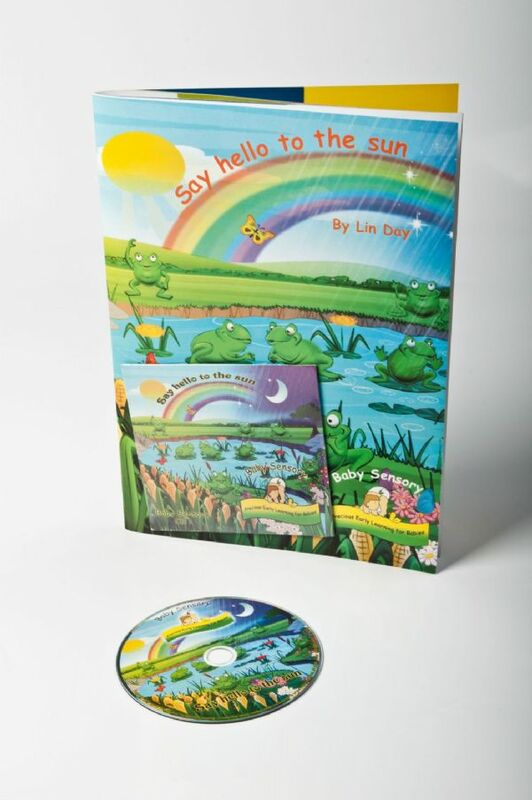 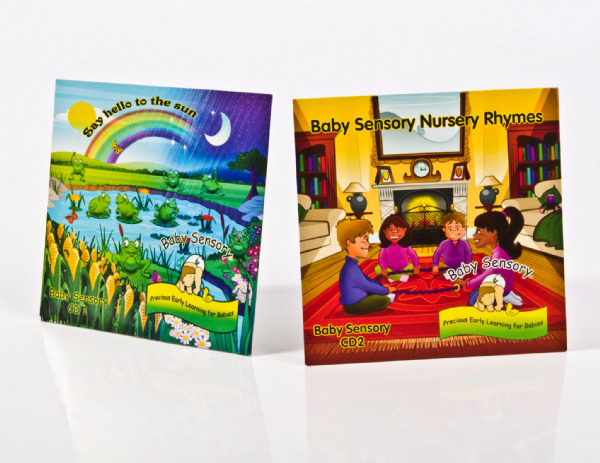 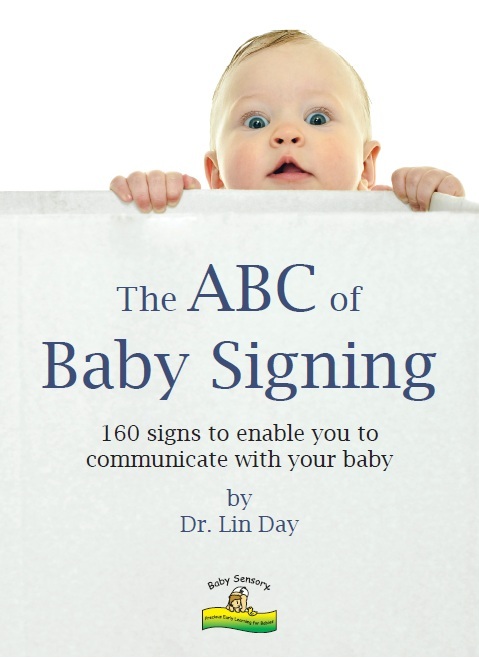 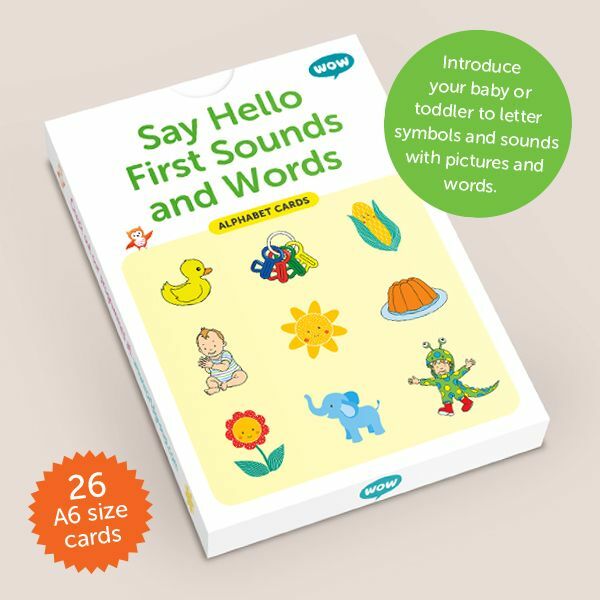 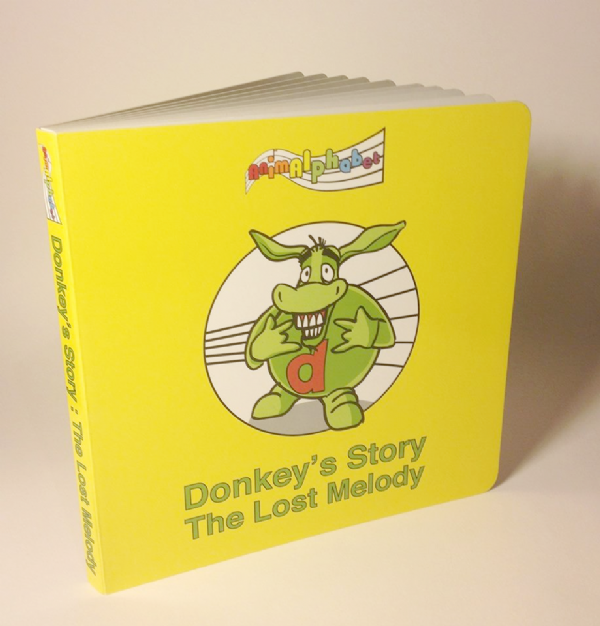 Baby Sensory exclusive, best-selling 'Say Hello' music, songs and books designed to stimulate interactive play and learning. 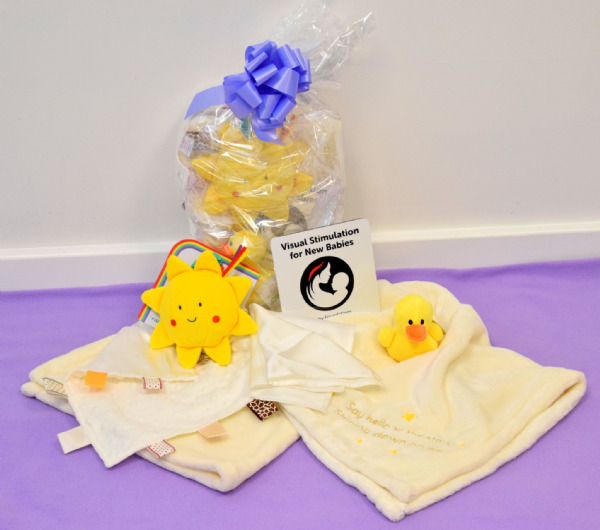 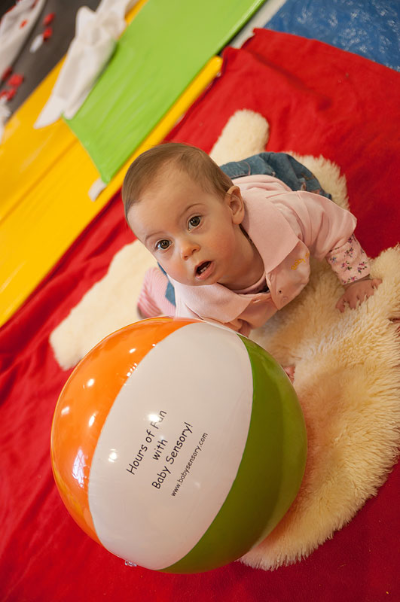 Baby Sensory 'Say Hello' developmental toy range developed by Dr Lin Day in partnership with East Coast Nursery. 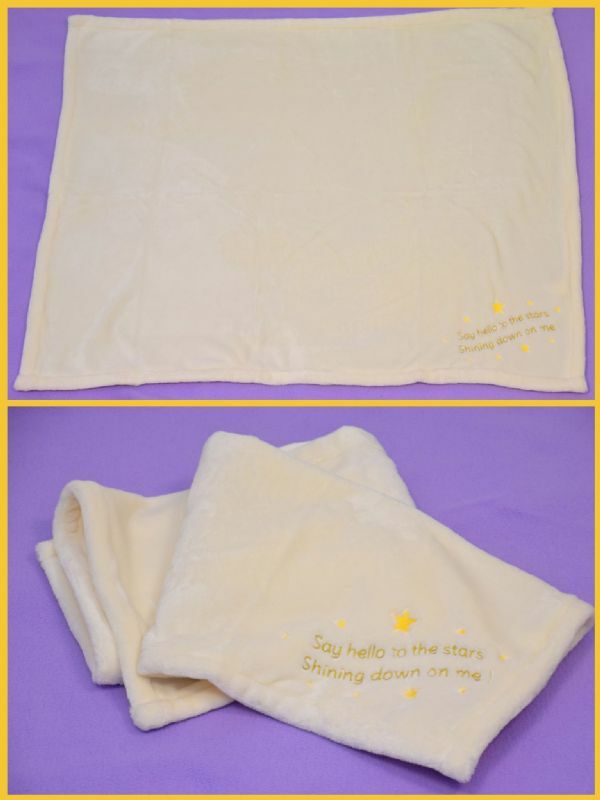 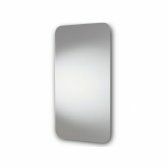 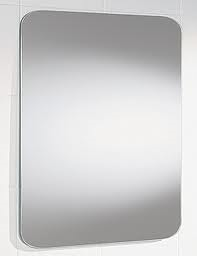 Beautifully made and thoroughly tested to ensure you receive the best quality products for you and your baby.